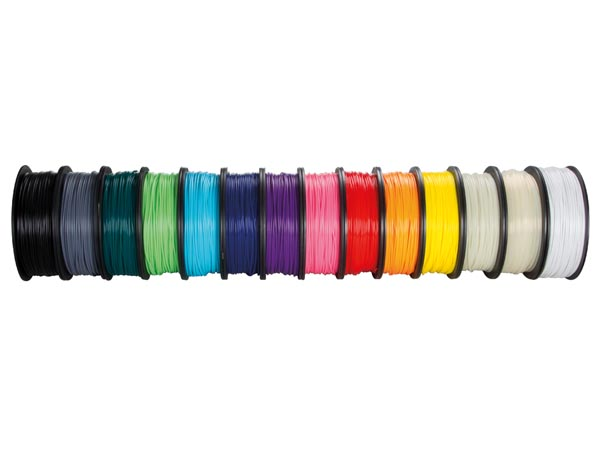 Description: Filament for 3D printers (K8200). PLA is a biodegradable plastic with a shiny surface and it is available in different colors. Dimensions (reel): Ã˜ 20 x 7 cm / Ã˜ 8" x 2.8"